Front, Left to Right: Amon Baer, Craig Mensink, Greg Boerboom, Shelly Schell, and Daryl Timmerman. Back: Terry Wolters, Vincent Baack, John Anderson, Adam Barka, Ben Johnson, and Jim Compart. 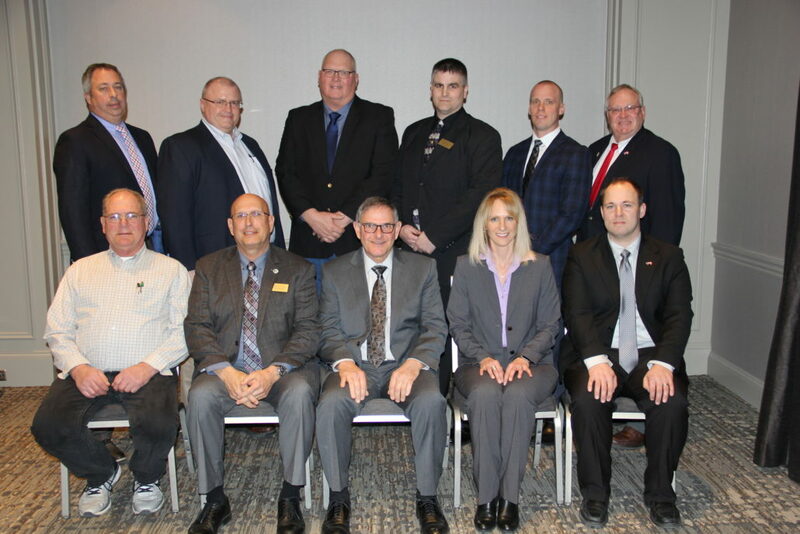 Vincent Baack of Jackson, Amon Baer of Lake Park, and Shelly Schell of Altura were elected to the Minnesota Pork Producers Association (MPPA) during their Annual Meeting held on Monday, February 4 at the Hilton Minneapolis in conjunction with Minnesota Pork Congress. 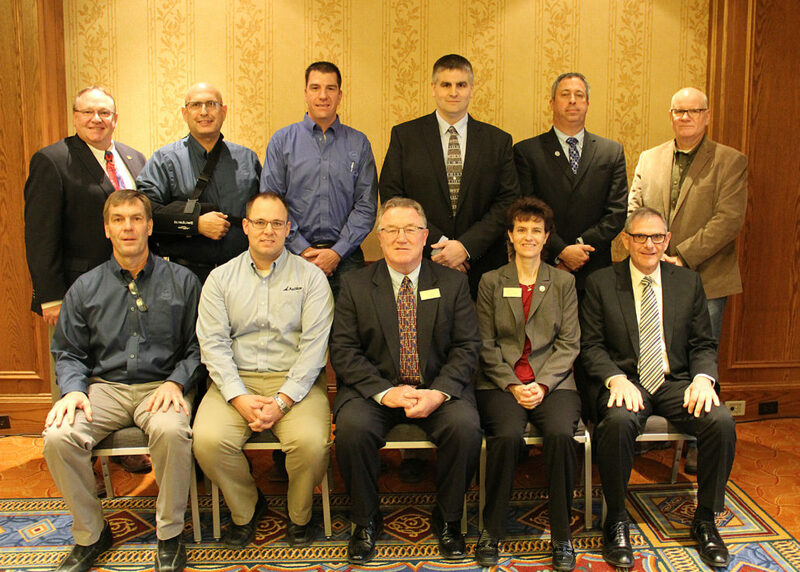 Mark Sandager recently began working as the Director of Producer Services for the National Pork Producers Council. He will specialize in Minnesota. All that are a part of the Strategic Investment Program (SIP) or who are Minnesota Pork Partners are welcome to attend and participate. The Annual Meeting has been rescheduled for Monday, January 18th at 1:00 p.m. at the Minneapolis Hilton. More information will be provided closer to the date. Neil will be giving an industry update on legislative issues that are impacting pork producers or could impact future pork production. For the first time, the International Agency for Research on Cancer (IARC) included in a report on agents causing cancer the relative risk of getting the disease, a significant development, according to numerous observers at a recent meeting of the group. The World Health Organization agency at an Oct. 6-13 meeting in Lyon, France, concluded that the relative risk of contracting cancer from consuming red or processed meat is low. It did classify processed meat as a cause of colorectal cancer and a possible cause of gastric cancer and red meat as a probable cause of colorectal cancer and a possible cause of pancreatic and prostate cancer. IARC previously has classified as carcinogens such things as sunlight, alcoholic beverages and being a barber. The IARC classifications on meat, said NPPC, were reached after including studies that did not have statistically significant results, meaning the conclusions are questionable. In fact, IARC’s conclusions were based on “relatively weak statistical associations from epidemiological studies that were not designed to show cause and effect.” In many of the studies, cancer risks were only associated with high levels of consumption. IARC did note that most colorectal cancers are caused by more than one agent and that cancer trends are related to the amount of an agent or agents consumed. A monograph on the agency’s conclusions is expected to be published next summer or fall. 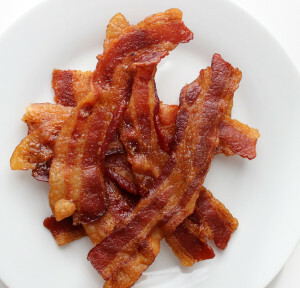 NPPC, which had a representative at the IARC meeting, said many studies show that eating lean, protein-packed and nutrient-dense processed meats such as ham can help fight obesity, which is universally accepted as one of the leading causes of cancer. According to the National Institutes of Health’s National Cancer Institute, obesity and physical inactivity may account for 25 to 30 percent of several major cancers, including colon cancer. The institute has noted that a 2002 “major” review of observational trials showed that physical activity reduced colon cancer risk by 50 percent: www.cancer.gov/about-cancer/causes-prevention/risk/obesity/obesity-fact-sheet.